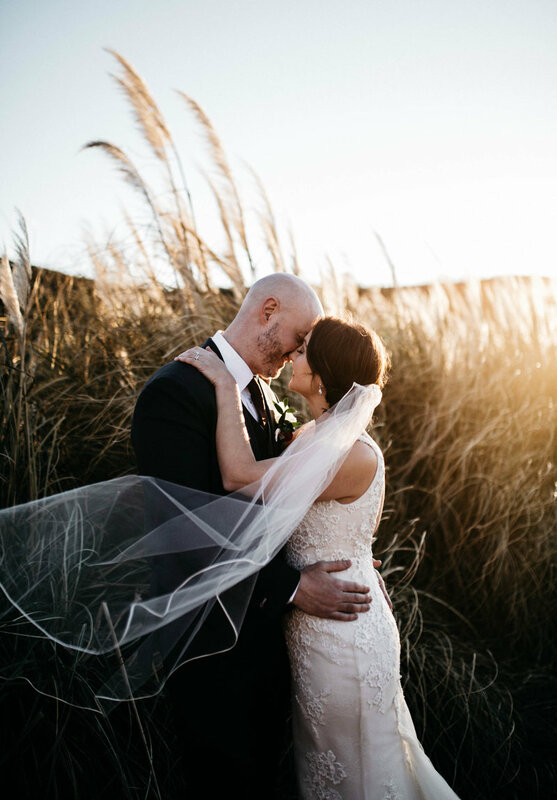 David + Colleen’s wedding was located at Trinity Tree Farm in Issaquah, Washington. Trinity Tree Farm is on top of a hill at the base of the Cascade Mountains and it is beautiful. They were hoping for an outdoor wedding and that was exactly what they got! Perfect Washington weather and all. After their ceremony, it was time for their guests to head into the lodge for food + drinks. Their menu choice was delish! And, they had a cake from Deru and donuts from Top Pot for dessert…can you say yum?! I had so much fun with this couple, they made it seem like I was one of their friends and a part of the family. Such a fun night! I have to say, I really loved this wedding and the love and support David + Colleen had from all of their guests. It really showed! Congratulations on your wedding and thank you for letting me document your special day!